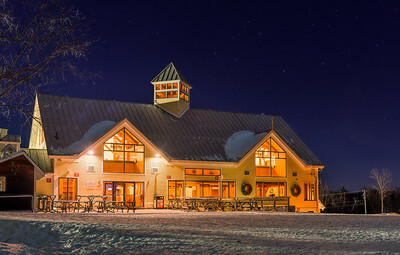 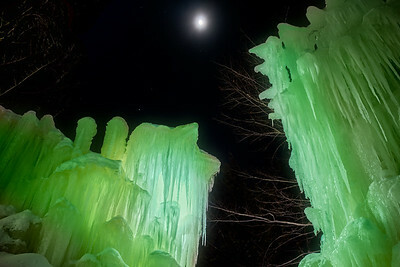 20-40ft tall ice sculptures at the Snow Bowl Lodge in Stratton Mountain. 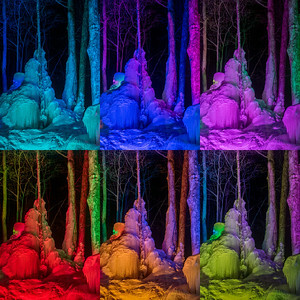 6 different shots of the same scene under different lighting. 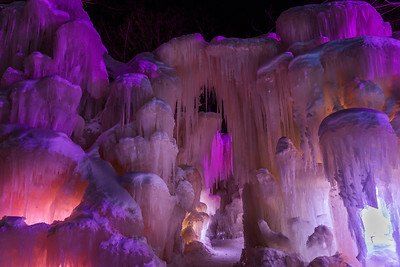 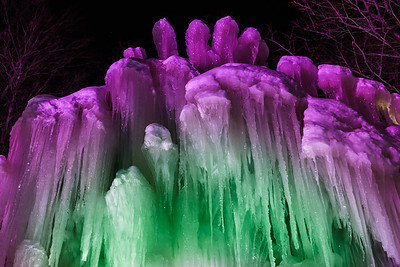 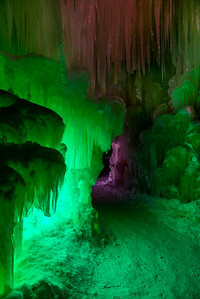 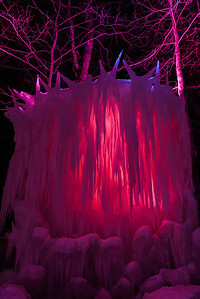 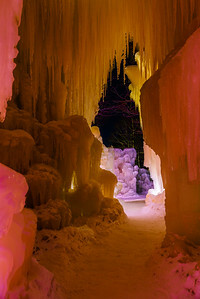 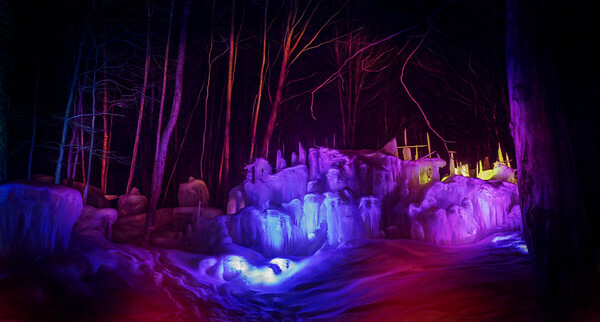 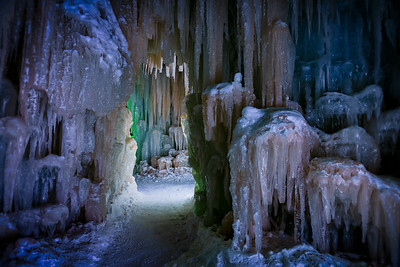 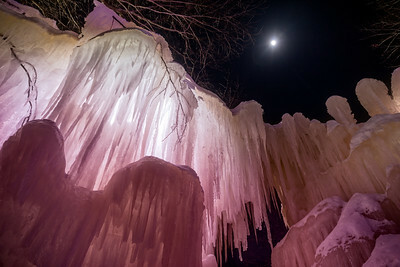 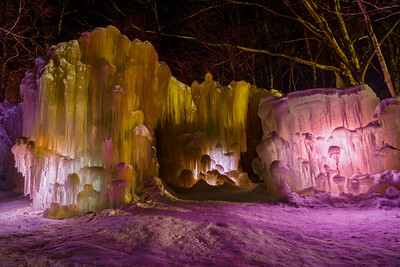 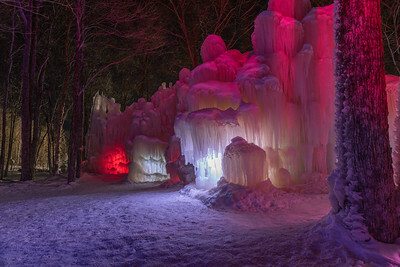 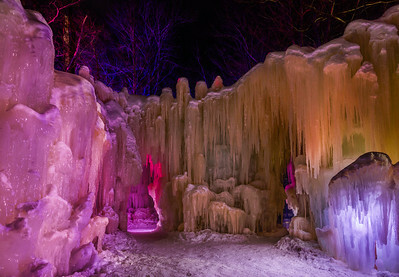 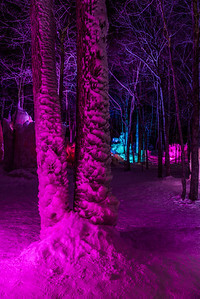 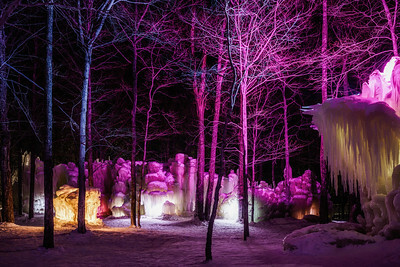 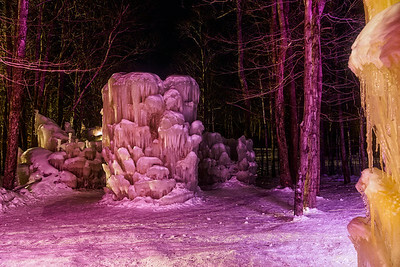 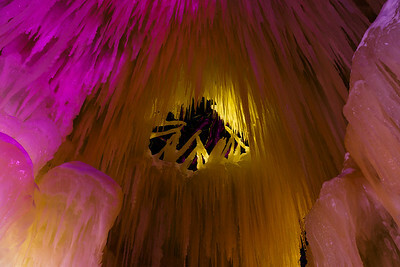 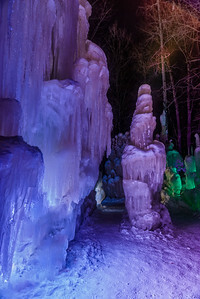 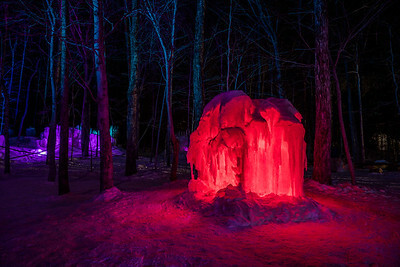 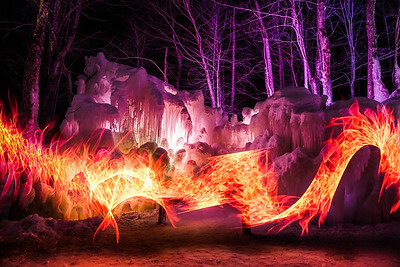 The Ice Castles are amazing in form and when under changing colored lights, become magical!